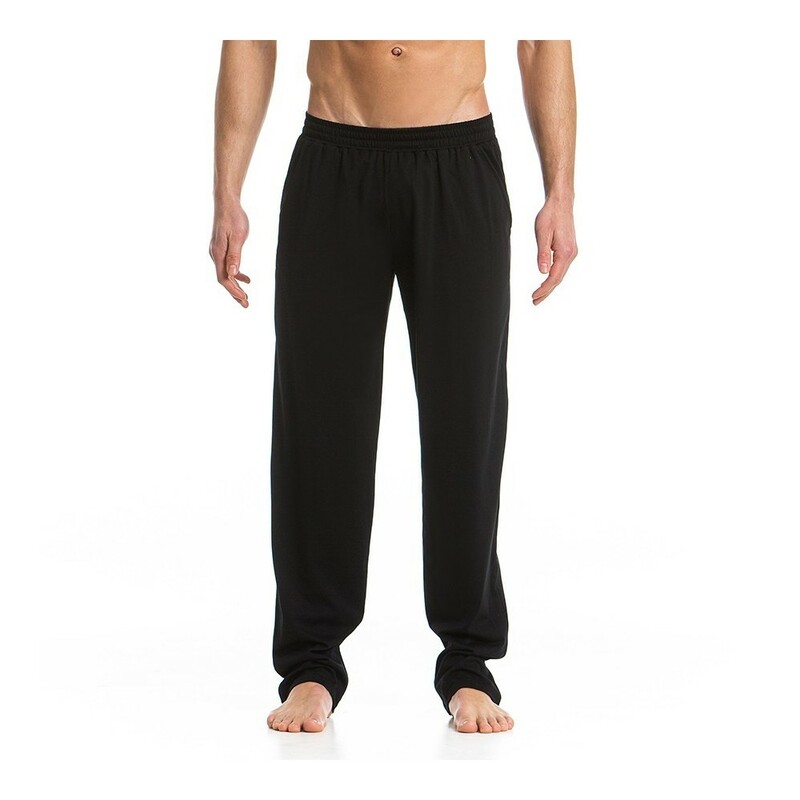 Pumper yourself with the the Floss Lounge Pants. 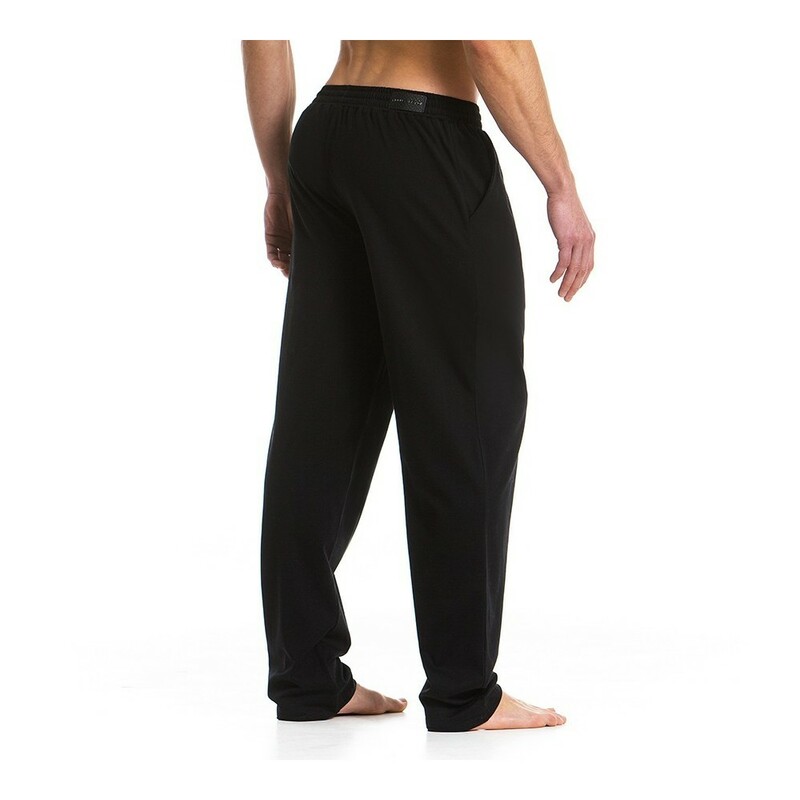 Flattering, straight cut fit pants with chino pockets on the sides. 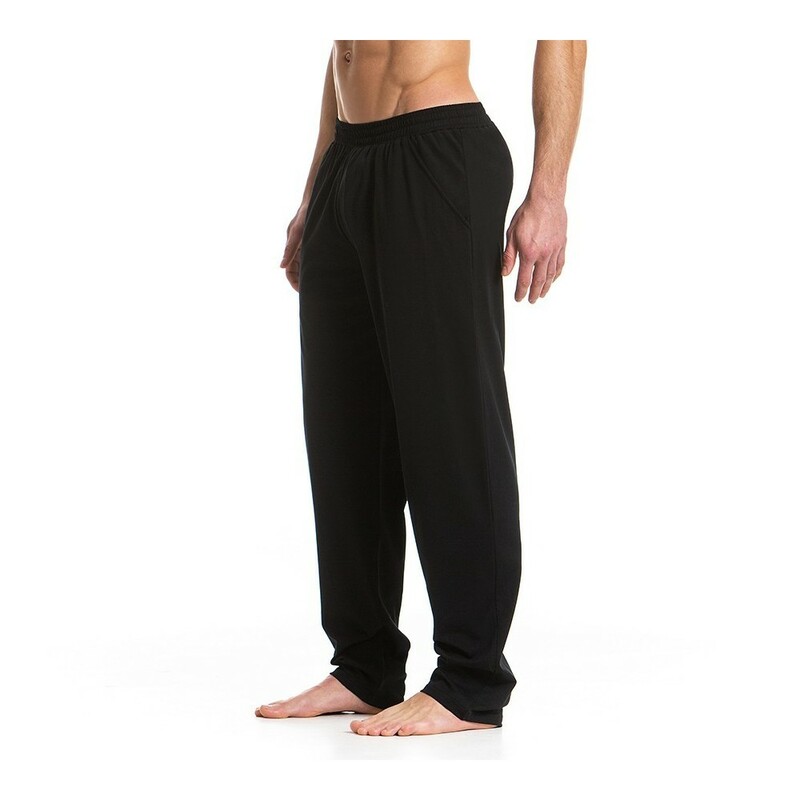 These elegant pants are perfect for lounging and outdoors activities. Made from 100% cotton will offer you comfort and natural style.